We all know that getting your sweat on is an essential component of a healthy lifestyle. Regular physical activity improves your health, endurance, muscular strength, as well as alleviates stress, and gives you that much-needed dose of energy to get you through your day. Those feel-good endorphins can leave many of us wanting more to the point that we might be in danger of overtraining. Overtraining happens when we train our bodies more than what can recover from, to the point where performance declines, or even risk injury or illness. Bottom line: we&apos;re working out way more than we should be. So how much exercise is too much exercise? 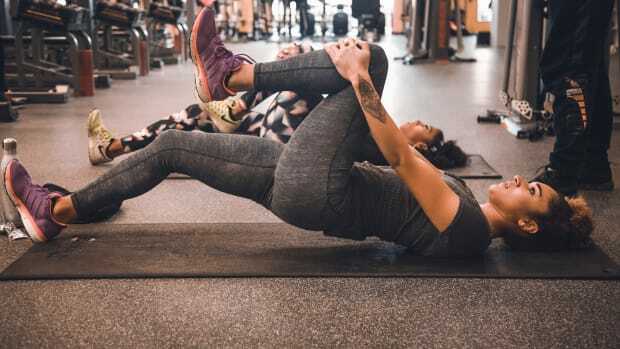 In order to answer that question, Organic Authority turned to personal trainer Chris Divecchio, founder of Premier Mind & Body studio gym in L.A.
"Everyone’s fitness level is different, but not incorporating any rest days is too much exercise," says Divecchio. "Unless you’re a professional athlete being coached and monitored, training for multiple hours per day, seven days a week, is setting themselves up for burnout." What does burnout look like? 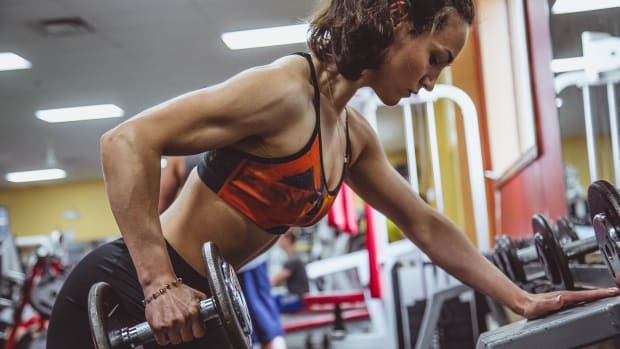 Often it comes up as symptoms of fatigue, hitting a plateau, chronic pain or injury, and interference of lifestyle -- meaning, you&apos;re interrupting your daily life in order to work out. Although nothing beats that workout high, it&apos;s important to remember that rest days are just as necessary in your exercise routine to help build and strengthen your muscles. "Working out is only one part of the formula to getting into and staying in great shape," says Divecchio. "Muscle tissue is broken down during training sessions but the real growth happens during the recovery phase with nutrition and rest." Another good reason for rest days? Avoiding increasing your cortisol levels. "Cortisol is the stress hormone that gets released into the body via two pathways: physical stress, and mental and emotional stress," says Divecchio. 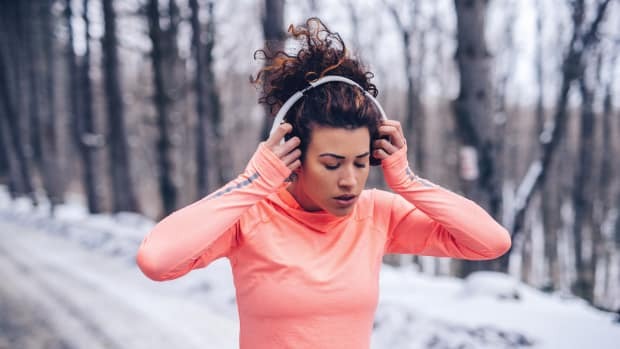 "While some people use fitness as a way to mentally decompress, they forget that they are still adding physical stress to the body and the central nervous system. 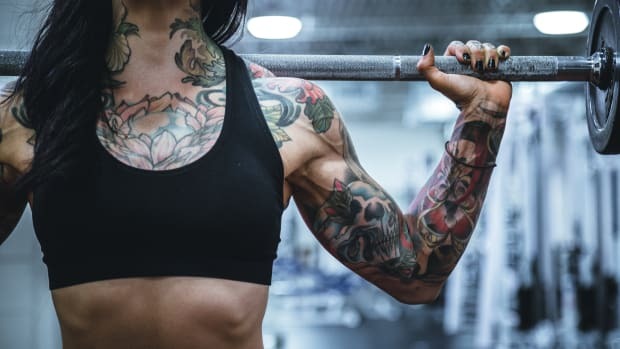 Overtraining can elevate cortisol levels and lead to symptoms of fatigue, weight gain -- elevated cortisol prevents the body from dropping fat -- and even depression and illness." However, Divecchio notes that by incorporating strategic rest days, you allow your body to dispel toxins and help strengthen the immune system. How Often Should You Exercise Then? The U.S. health guidelines state that most adults need at least 150 minutes of moderate-intensity physical activity per week, and should perform muscle-strengthening exercises on two or more days each week. Divecchio&apos;s own spin on the guidelines includes HIIT and weight training. 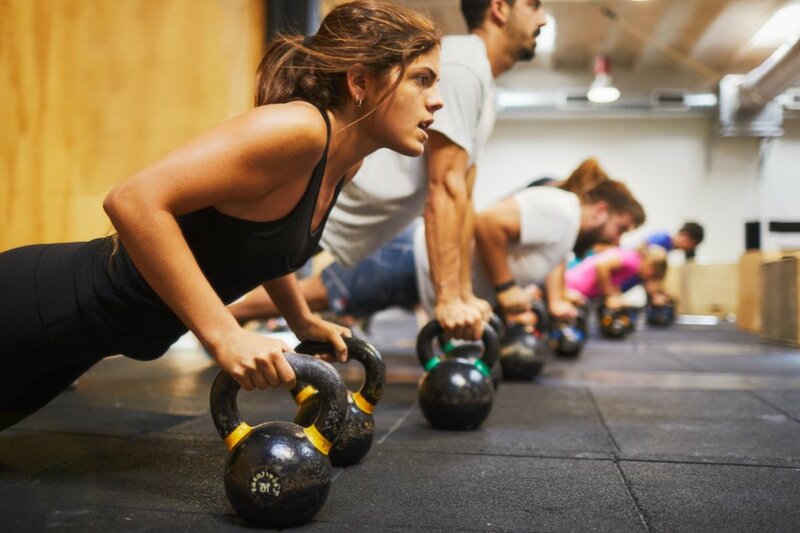 "Three days a week of weight training for 60 minutes and three days a week of 20 minute HIIT cardio is reasonable for the average individual," he says. 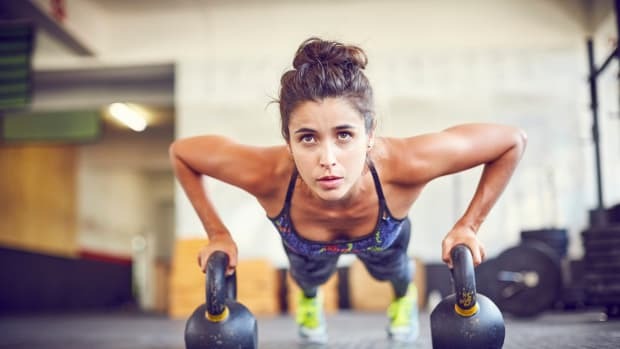 "The 60 min of weight training gives you plenty of opportunities to hit each muscle group throughout the week without overtraining, and the 20 min HIIT cardio is a quick effective way to burn fat without spending mindless hours on the treadmill." 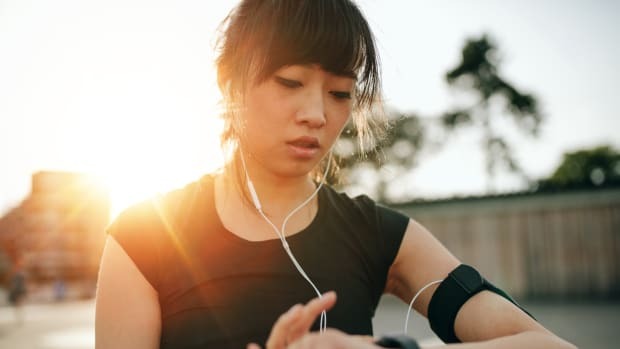 As Divecchio notes, while exercise has many positive benefits of improving health and wellness, "exercise can also become a convenient way to avoid dealing with an underlying issue. It’s important to try and strike a balance and find a way to make fitness part of your lifestyle and not the only thing in your life."